EBay has announced that it’s to spin out PayPal as a separate publicly traded company in 2015. The e-commerce giant acquired online payment provider PayPal for $1.5 billion back in 2002, but many have argued that PayPal is too big and significant an entity in its own right to be ‘owned’ outright by eBay. Indeed, today’s move has been mooted for a while already, with notable voices in support of the split including investor Carl Icahn. This marks a significant shift in the online payments space, and basically frees PayPal from its master’s shackles to capitalize on its own popularity across the broader e-commerce realm. “eBay and PayPal are two great businesses with leading global positions in commerce and payments. For more than a decade eBay and PayPal have mutually benefited from being part of one company, creating substantial shareholder value. This will also herald some key personnel changes, with Devin Wenig, currently president of eBay Marketplaces, set to become CEO of the new eBay company. Elsewhere, American Express executive Dan Schulman is joining PayPal “immediately” as President and CEO designee for PayPal. 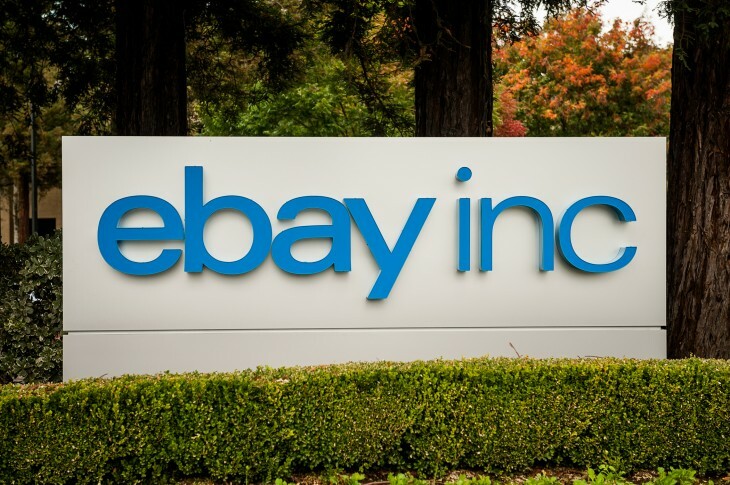 Today’s news is still subject to the usual customary conditions, but eBay says it expects to finalize the tax-free spin-off in the latter part of 2015.